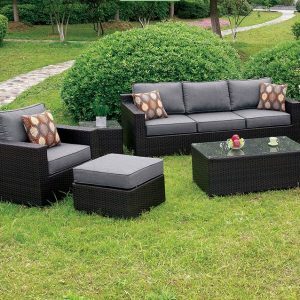 Enjoy the outside breeze and the smell of fresh cut grass while you and your guests sit in style! 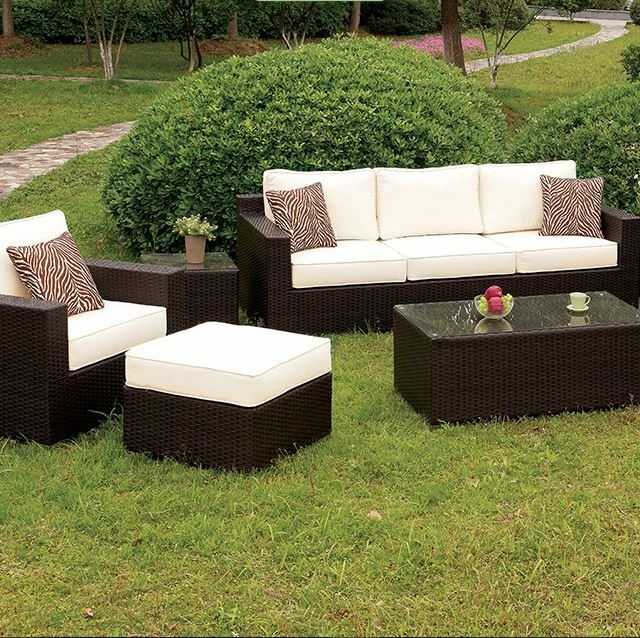 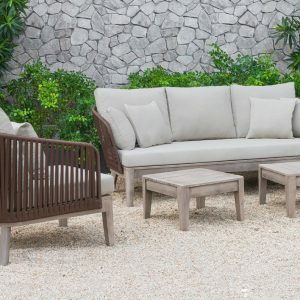 Comprised of an aluminum and wicker frame with water resistant cushions, this set is both durable and comfortable. 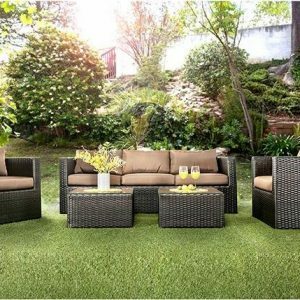 Serve your guests some iced lemonade or tea on the tempered glass coffee table that sits steadily on the ground surface while enjoying the surrounding scenery. 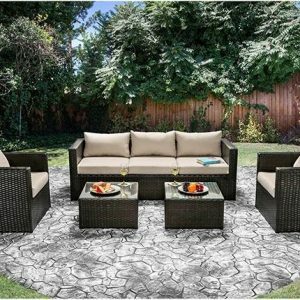 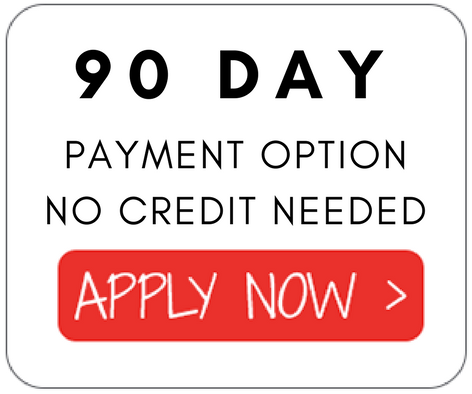 Available in 2 cushion color options.